Carrabba's Italian Grill will donate $1 from every order of Pasta GEorgio to cancer research until December 31, 2018. 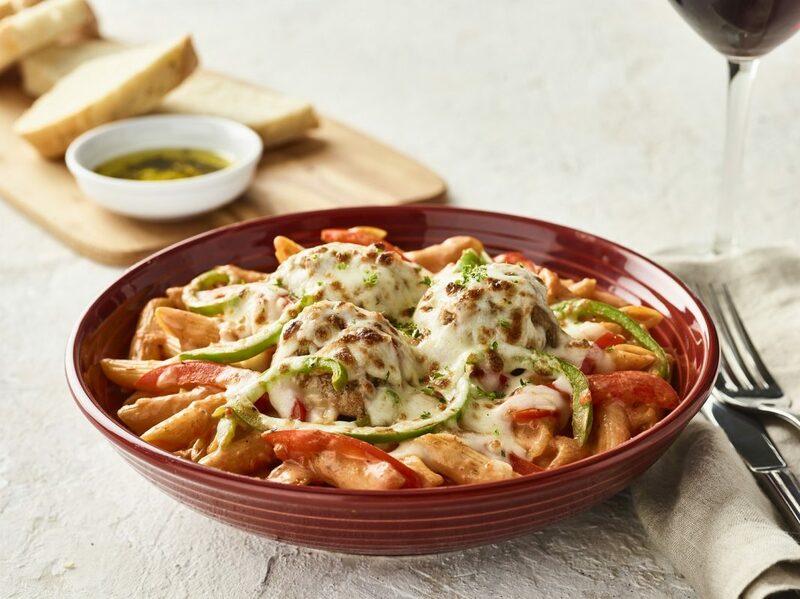 National Pasta Day is October 17, and Carrabba’s Italian Grill, 617 N Hurstbourne Parkway, will be offering the following pastas for $10 each all day: Spaghetti Pomodoro, Linguini Positano, and Penne Alfredo. Furthermore, they will be supporting the fight against cancer through December 31. One dollar from every order of Pasta Georgio (sautéed bell peppers and Romano, tossed in roasted red pepper sauce, then topped and baked with meatballs and mozzarella) at participating Carrabba’s locations will be donated to cancer research.